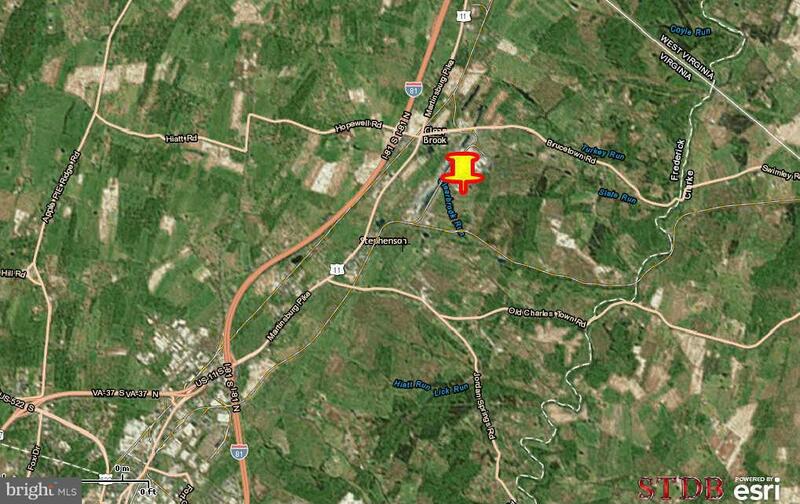 .25 AC parcel in Stephenson just off of Route 11. Minutes from I 81. Land is zoned EM (mining) with permitted uses including mining of rock, sand and gravel processing, asphalt or concrete mixing, or farming. Most parcels are level. 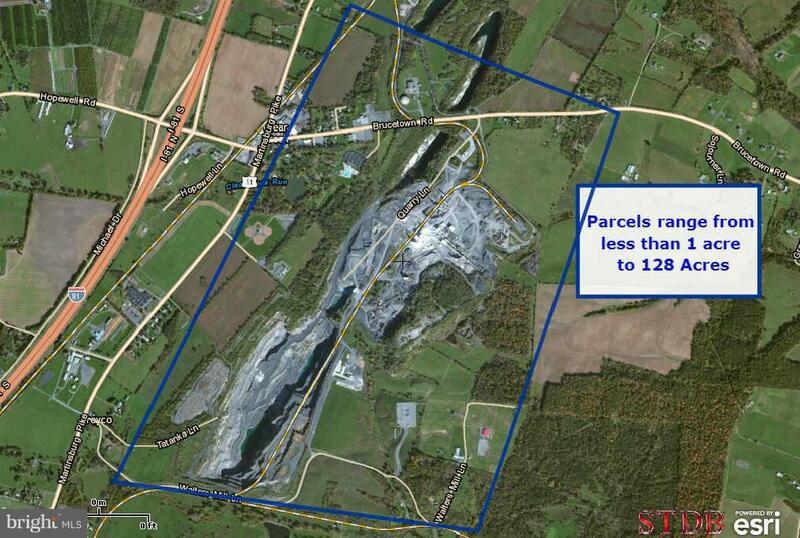 Land can be rezoned to heavy or light industrial. Direction: From Winchester follow Rt 11 north to right on Brucetown Road to right on Quarry lane to property on the left. 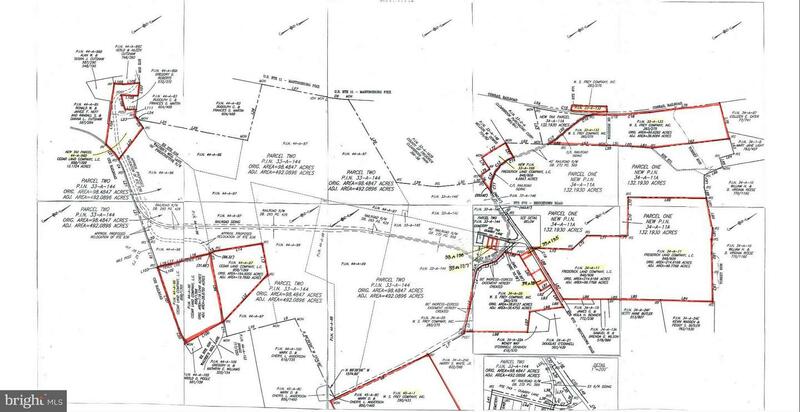 QUARRY LANE , Clear Brook VA 22624 is a Land, with 0 bedrooms which is for sale, it has 10,890 sqft, 10,890 sized lot, and 0 parking. A comparable Land, has 0 bedrooms and 0 baths, it was built in and is located at QUARRY LANE CLEAR BROOK VA 22624 and for sale by its owner at $ 21,250. 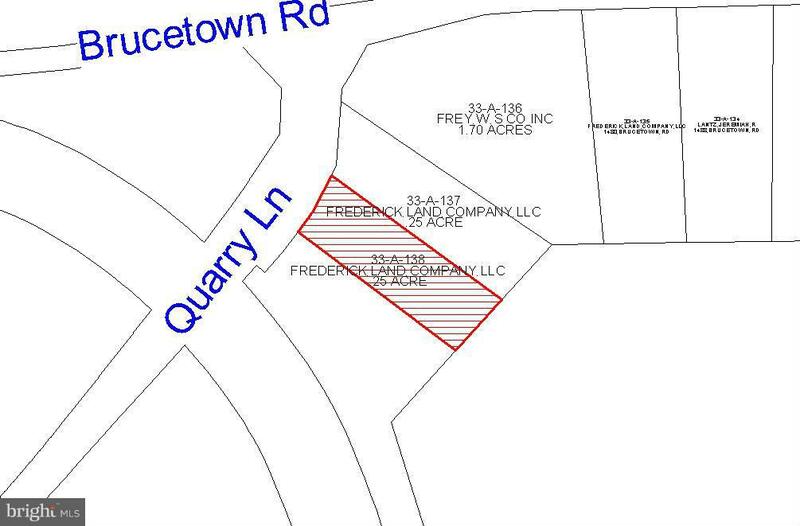 This home is located in the city of CLEAR BROOK , in zip code 22624, this FREDERICK County Land, it is in the NONE AVAILABLE Subdivision, and CARROLLTON are nearby neighborhoods.